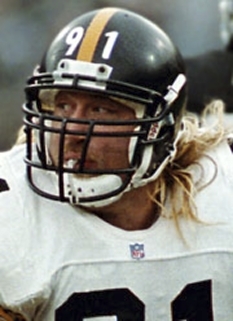 A former Denver Broncos captain and All-Pro, Karl Mecklenburg rose from being a college walk-on and a 12th round draft pick to a pro career that included six Pro Bowl and three Super Bowl appearances. Considered the NFL's most versatile player, Karl played all seven defensive front positions. Bronco coaches wanted him at the point of attack and would move him throughout the game. There were many times where Mecklenburg played all seven positions in the course of a single game. 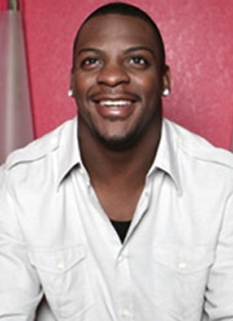 Since retiring from pro football in 1995, Karl divides his time between family, motivational speaking and his ongoing charity involvements. Karl and his wife Kathi have three children. The Mecklenburgs still live in Littleton Colorado and attend West Bowles Community Church. 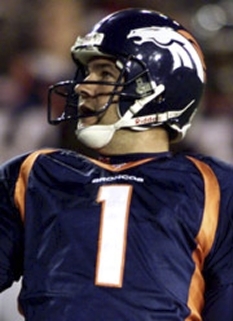 In 2001 Karl was inducted into the Denver Broncos Ring of Fame and the Colorado Sports Hall of Fame. He also serves on the Broncos Alumni Council. The Mecklenburgs have had a strong commitment to many Colorado charities through the years. 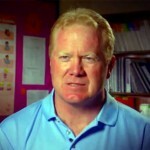 In 2006 they formed the Karl Mecklenburg REACH Foundation in an effort to further impact the youth of Colorado. REACH stands for rewarding experiences for all children. A reading program and hands-on experiential learning opportunities for Denver area youth develop lifelong passions for learning and a willingness to take on new challenges. 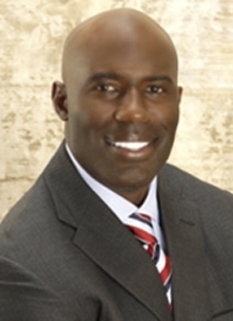 Karl is a member of the National Speakers Association. He has enjoyed speaking to a variety of groups over the years, and his story is both humorous and inspirational. 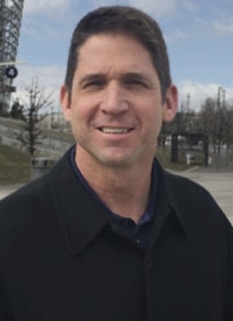 The lessons life in the NFL taught him about teamwork, courage, dedication, desire, honesty and forgiveness, and goal setting can be applied anywhere. 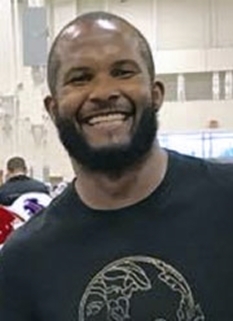 Mecklenburg has used his special brand of motivation as an assistant football coach at Kent Denver High School. 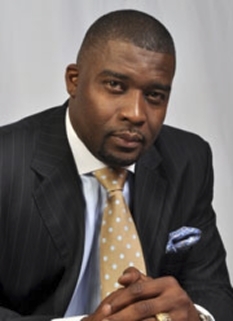 He has hosted a radio program, done television sideline reporting and studio work, written columns for the Denver Post and had magazine articles published. In 1987 he was the co-author of Meck For The Defense, published by McGraw-Hill. Karl and Kathi have both served on the board of directors for Pros With A Purpose. Pros works with the Denver Rescue Mission to pair homeless families with community mentor-teams. These teams help the families to help themselves by providing budgeting, spiritual and vocational guidance as well as financial support such as apartment security deposits. Karl is also a Trustee of Colorado Youth Outdoors. CYO brings high schoolers and their parents together to learn about and experience traditional outdoor sports. 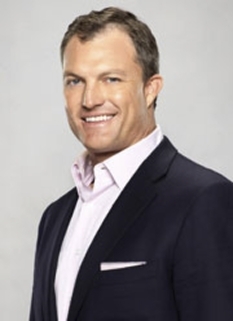 Karl has served as an honorary board member with The Fellowship of Christian Athletes and Aspen Youth Experience. Video shows Karl Mecklenburg and Katie Carrol of your BBB speaking about how the Excellence in Customer Service program can benefit businesses and the consumers they serve. DISCLAIMER: PFP Sports Talent Agency does not claim to represent itself as the exclusive agent for Karl Mecklenburg. PFP Sports Talent Agency is a booking agency that represents organizations seeking to hire pro athletes and sports personalities such as Karl Mecklenburg for speaking engagements, personal appearances, product endorsements and corporate entertainment. Fees on this website are estimates and are intended only as a guideline. Exact fees are determined by a number of factors, including the location of event, the talent’s schedule, requested duties and supply and demand. PFP Sports Talent Agency makes no guarantees to the accuracy of information found on this website and does not warrant that any information or representations contained on this website will be accurate or free from errors. We are often asked how can I find out who is Karl Mecklenburg's agent? 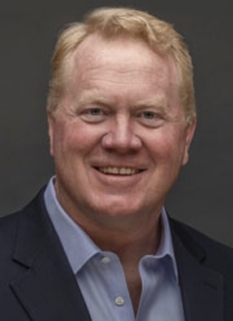 To find Karl Mecklenburg appearance fees and booking agent details, you can contact the agent, representative or manager through PFP Sports Talent Agency for speaking fee costs and availability. PFP Sports Talent Agency can help your company choose the ideal sports personality for your next marketing campaign. To hire Karl Mecklenburg for an appearance, speaking event or endorsement, contact Karl Mecklenburg's booking agent for more information.